Today, beqom announced that it has been selected to manage the HR compensation processes for Murphy USA, one of the highest volume convenience retailers in the United States. beqom’s Total Compensation solution will help administer Salary and Bonus processes for more than 9,000 employees at both corporate and the company’s more than 1,370 stores in 26 states. 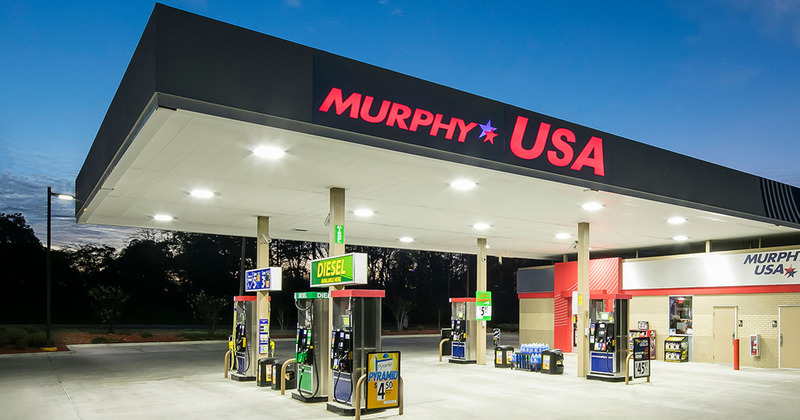 Murphy USA is one of the highest volume convenience retailers in the United States. Headquartered in El Dorado, Murphy USA opened its first store in Chattanooga, Tenn., in December 1996. Today, Murphy USA operates more than 1,270 stores in 23 states and employs more than 9,000 people. The stores provide quality, low-priced fuels and outstanding service to nearly 2 million customers every day to get them where they need to go. Such exponential growth speaks to Murphy’s commitment to provide quality fuels, convenient locations and best-in-class customer service. Today, the company continues to move forward for the benefit of its customers, investors, employees and other valued partners by making solid alliances, responsible investments and smarter business practices.